We don’t like to blow our own trumpet – or maybe we do when we’re putting on such exciting events – but we are so proud to be working to present the Spotlight Awards 2016 with One4all Rewards – the people behind the leading nationwide multi-store gift card. Any entrepreneur or business manager knows that it’s vital to motivate and reward employees in order to run a great business, and how can you ensure maximum productivity, staff retention and an engaged employees? With staff who feel rewarded and appreciated for their work. If you think that rewarding employees requires a big budget – then think again. 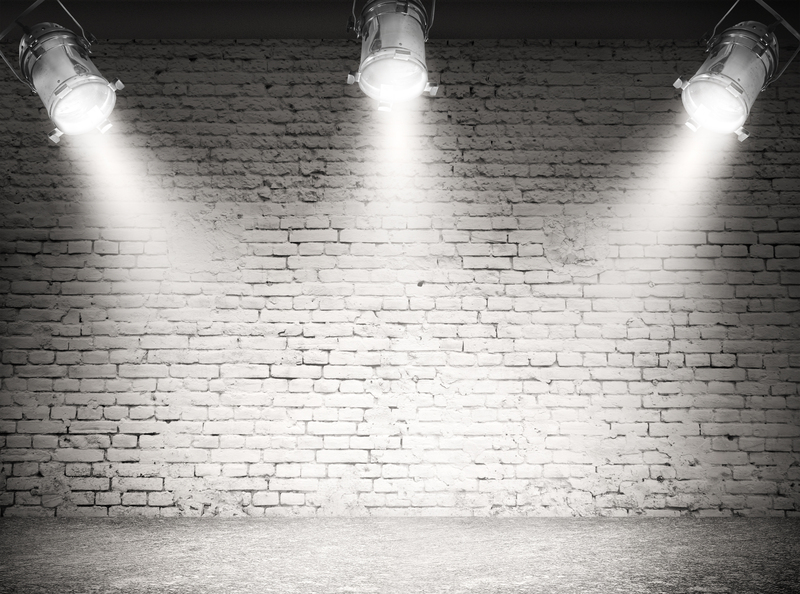 The Spotlight Awards are free to enter, and offer great rewards for your best staff! Boost employee engagement with the Spotlight Rewards! 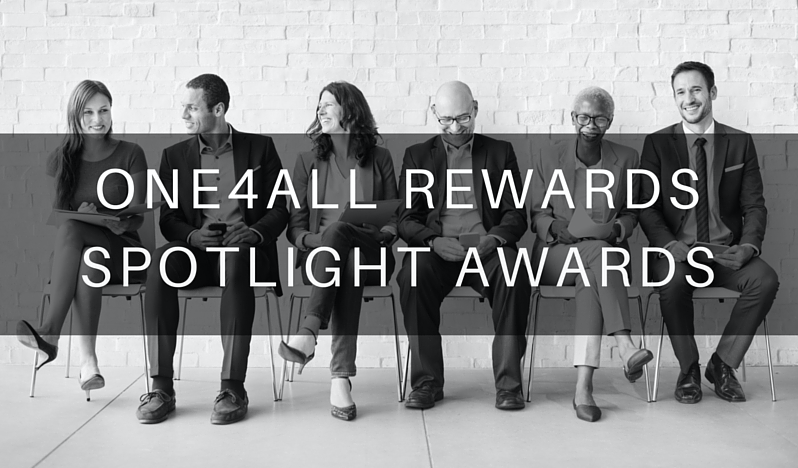 Not only do One4all provide employers and companies of all sizes with opportunities to reward their employees through their One4all Rewards Gift Cards, they are now on the lookout for the UK’s best employees, with the Spotlight Awards! The awards are completely free and allow businesses to nominate staff members and teams for a series of awards, recognising talent, teamwork, initiative, dedication and other key qualities. Reward and motivate your staff for free – nominate today! One4all are searching for the UK’s best employees in 20 categories – each winner will receive a prize of £200 and the winner of the overall Employee of the Year Award will win £500! The winners will be announced online on the One4all Rewards Spotlight Awards website on 14th July 2016. You have until 27 May to nominate your hard working heroes and reward your team for free! For any information on the employee rewards categories, or how to nominate, please get in touch on 01706 828855 or email becky.mellor@dontpanicprojects.com.